Apple’s latest flagship iPhone series, XR and XS, have been put up for pre-order in Iran, but the prices are so astronomical that only the super rich can afford them! A few days ago Apple announced three new variants in its iPhone 2018 lineup, the iPhone XS, iPhone XS Max, and the cheaper iPhone XR. Minutes after the handsets were revealed at Apple’s launch event held at Steve Jobs Theatre in Apple Park Wednesday night, several online retail stores in Iran allowed Apple fans to pre-order the phones. The stores have set prices near 250 million rials for the 64GB version of iPhone XS, which has been priced by Apple $999. Although a dramatic decline in the value of the Iranian rial has increased the prices of imported consumer goods in the past few months, the new phones should have been priced much cheaper. These days, one US dollar is being traded for around IRR 140,000 in the free market, so the iPhone XS should have been priced almost IRR 140 million, taking into account the transfer fees and other costs. 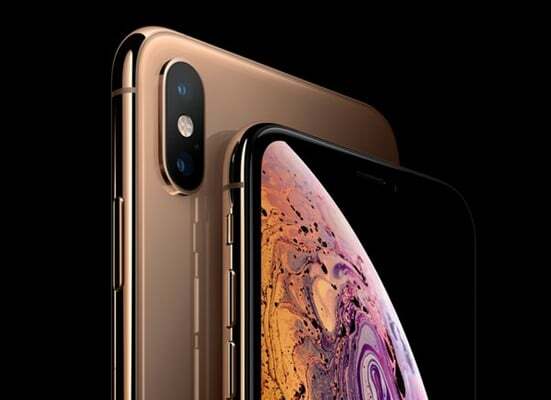 Ebrahim Dorosti, the head of Iran’s Union of Audio-Video Equipment and Cell Phone Sellers, told Shahrvand daily this week those pre-ordering the phone are taking a big risk, as those stores putting iPhone for sale are not known to the union. The latest iPhone gadgets will be officially released at Apple stores or other mobile phone retailers on September 21. More than 40 million Iranians are using smart phones, including millions of iPhone users, whose devices are often imported into the country by smugglers. Although Apple does not have an official representative in Iran, the company has reportedly six million users in the country. This is while according to the US Treasury, the company is not legally barred from selling its products in Iran. Last year, Apple’s new handsets iPhone 8 and 8 Plus arrived in Tehran less than 24 hours after official sales of the two devices were globally started.